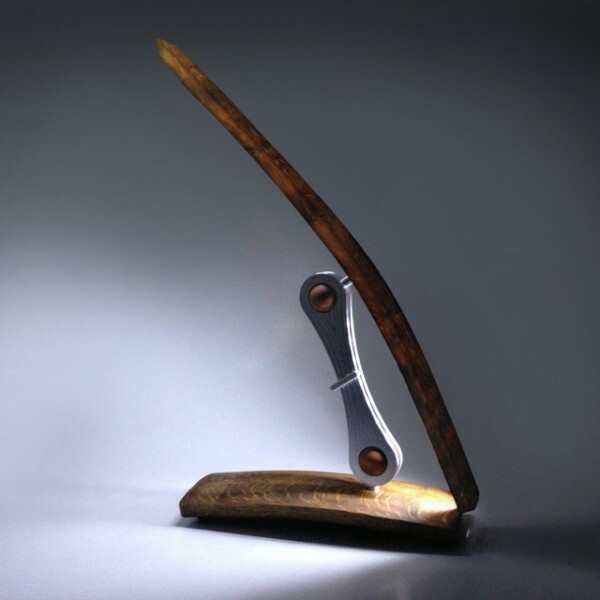 Made from retired wine barrels, Lumia is an LED desk lamp that combines LED lighting with a unique fully adjustable dual pivot arm. This lamp is truly functional art that’s Made In USA. Check out Lumia LED Desk Lamp at its original source. Check out Kalorik Fun! 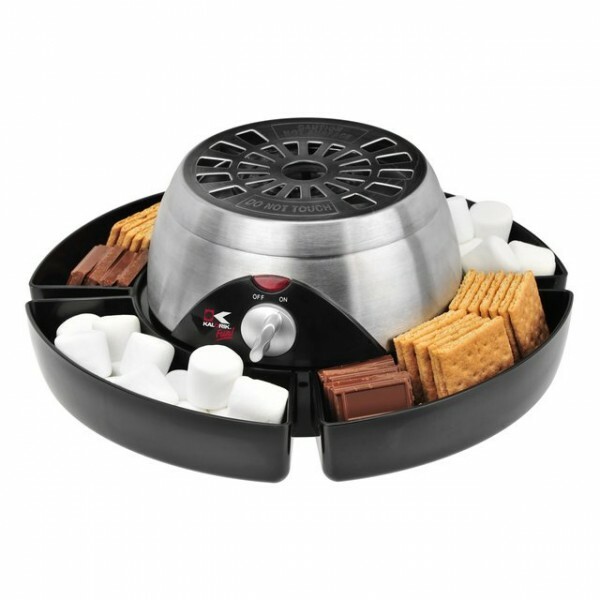 Smores Maker at its original source. 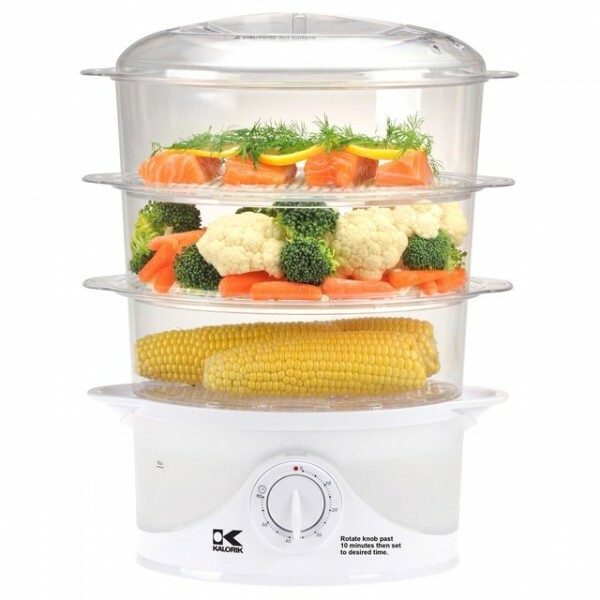 Check out Kalorik 3 Tier Food Steamer at its original source. 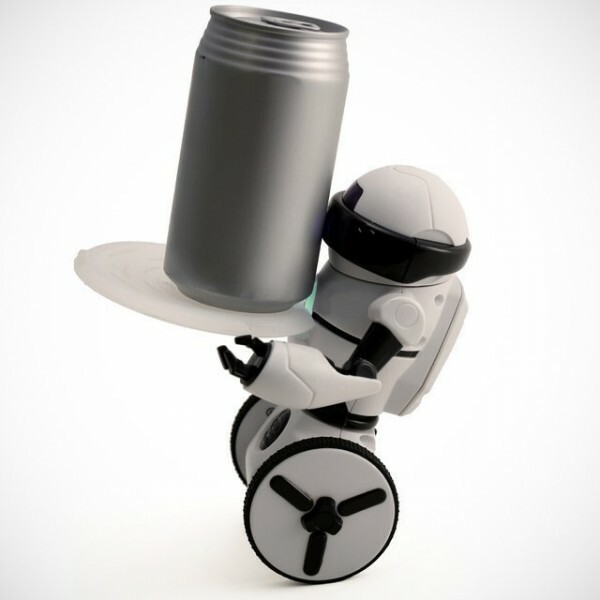 Check out Omnibot Hello! Mip Two-Wheeled Robot at its original source. Keep your eyewear protected and safe in Johnny Fly’s very own 100% wooden carry case. Every case come with a Johnny Fly Microfiber Sleeve that doubles as a cleaning cloth. 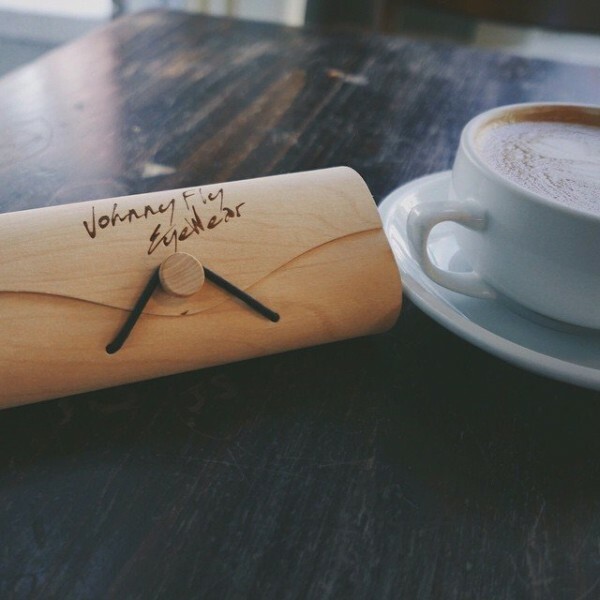 Check out Wooden Eyewear Case by Johnny Fly at its original source. Check out Caravan Cot & Toddler Bed at its original source. 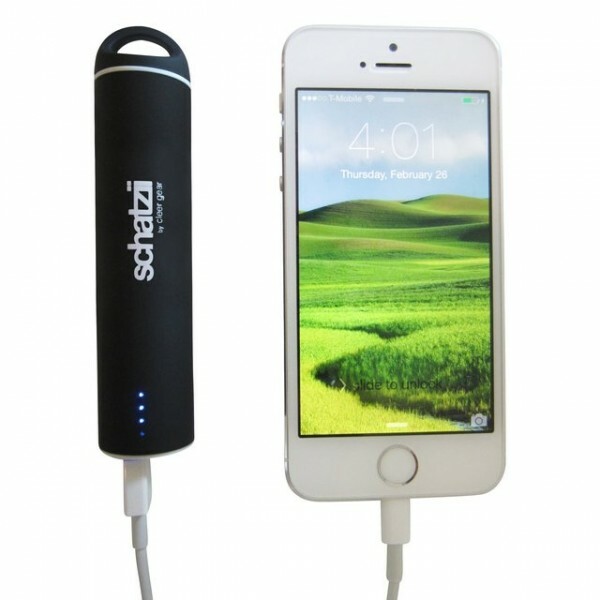 Schatzii PowerStick Rechargeable Battery provides up to a 150% charge for your iPhone or other Smartphone or Tablet. Slim lightweight and stylish design. Rubberized finish for great grip and feel. High capacity rechargeable battery fits any smartphone or tablet. Check out Schatzii PowerStick Rechargeable Battery at its original source. In this case, it’s one continuous line of retired fire hose around a bold bronze frame. Talk about good karma. And since it’s named after two different Fire Captains by the name of Shane, there’s some double happiness happening here for sure. Just wait ’til you have a seat! 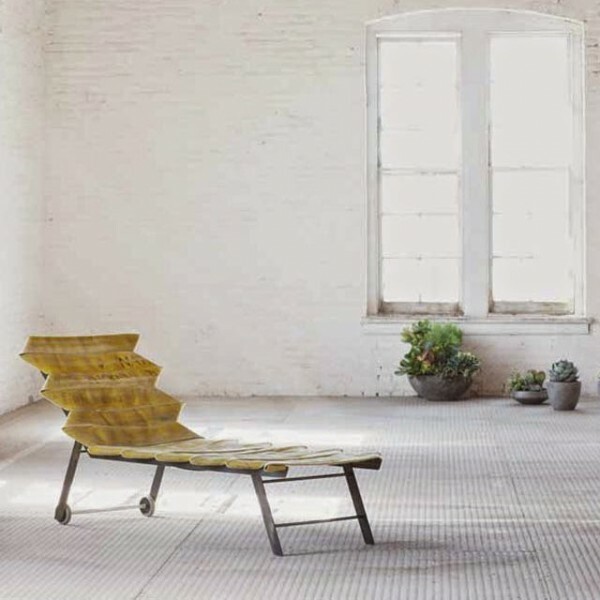 Check out Shanes Firehose Lounger at its original source. Portion control in 1/16cup (15cc) scales. Up to a maximum of 1cup (240cc) in 1/16cup (15cc) scales programming is appropriate for small dogs or cats. 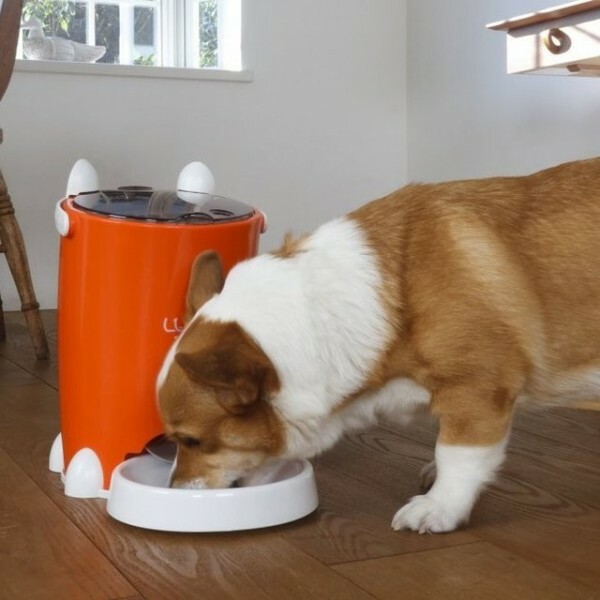 Check out Lusmo Automatic Pet Feeder at its original source. 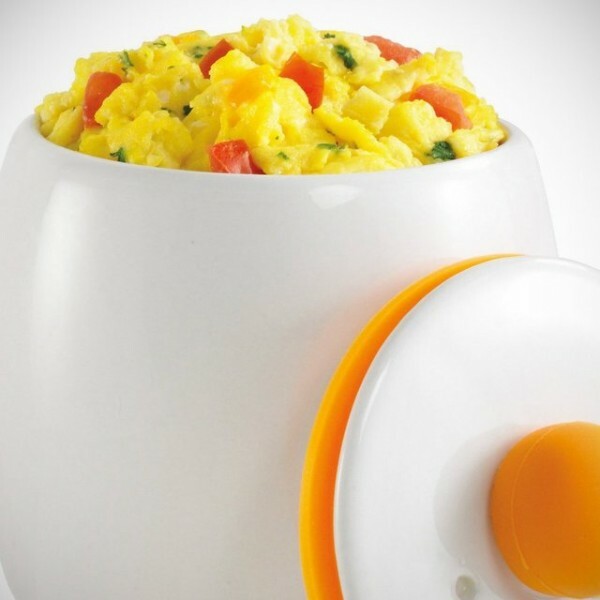 Check out Egg-Tastic Egg Cooker at its original source.